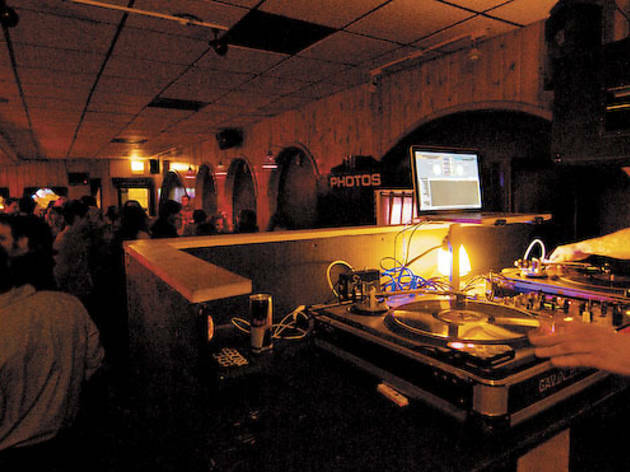 Bonny's (2417 N Milwaukee Ave), the late-night Logan Square bar that opened less than two years ago, is closing its doors this weekend—reluctantly. "Business is great," says Bonny's co-owner Mandy Tandy. But, unfortunately, "all that money goes to lawyers." Beginning four months after its opening, Bonny's has been in a protracted legal battle with its landlords. While the case is in court, the city has let Bonny's stay open on appeals, but "the appeals have run out," Tandy says. She declined to speak about the nature of the dispute but she says: "We're on the right side of litigation against our landlord, but the city needs an answer from the court case; they can't wait to see who's right or wrong, so they don't want anybody operating until there has been a decision made....Our hands our tied." There is a chance that the dispute could be resolved at the last minute, but "we're not holding our breath," Tandy says. In the meantime, she and co-owner Andy Gould are focusing their attention on their other bar, Scofflaw, and are considering other locations for a bar. 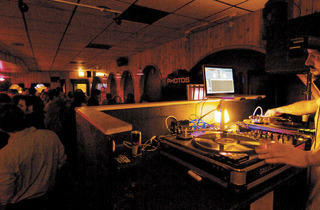 "It's not the end for Bonny's or the dance party it's had for the last two years," Tandy says. Nine DJs will be in house at Bonny's tonight, with dance parties continuing through Saturday night; stop by to bid the bar farewell.